I had a 10 pound baby. I gave birth to a 10 pound baby. It’s been over a year, and i can’t believe that i left this last most important part be left till now. I know those tiny details are inside my brain somewhere but i know the memory of them seem so far away. I’m so glad i have these precious shots that evoke so much emotion as i look back on them…So thankful to Britt Janay for her awesome skills at birth photography – she got some winning shots! She was a brave woman coming in at 28weeks?? 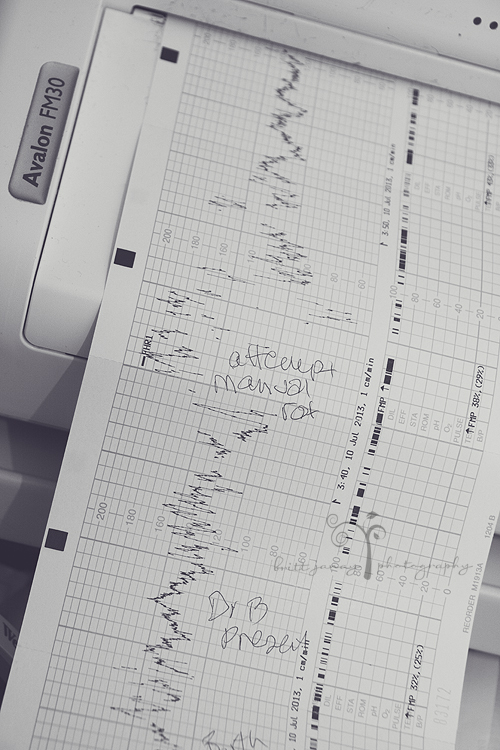 (TBC) pregnant at 1am into Randwick to capture our day for us…she went onto have her first VBA2C herself as homebirth!! Her birth story can be found here. Huge Congratulations to her and her gorgeous family as they are expecting No.4!!! I remember this time around i was so aware…so in tune with my surroundings. Maybe its because i had done this before? Maybe it’s because things were moving fast? Was it because i had a photographer there? I remember looking at the crappy excuse for a bath – but gladly hopping in…i remember not being in the bath for long when i suddenly felt that uncontrollable urge to bear down…that bearing down feeling. It takes over…it’s so…. uncontrollable. That really is the perfect word for it. Our assigned midwife was the most annoying midwife on the planet. Lucky for me i had done this before and didn’t really have to give a crap about what she was waffling on about! It was only when Betty encouraged me to get out i considered. But they were right. 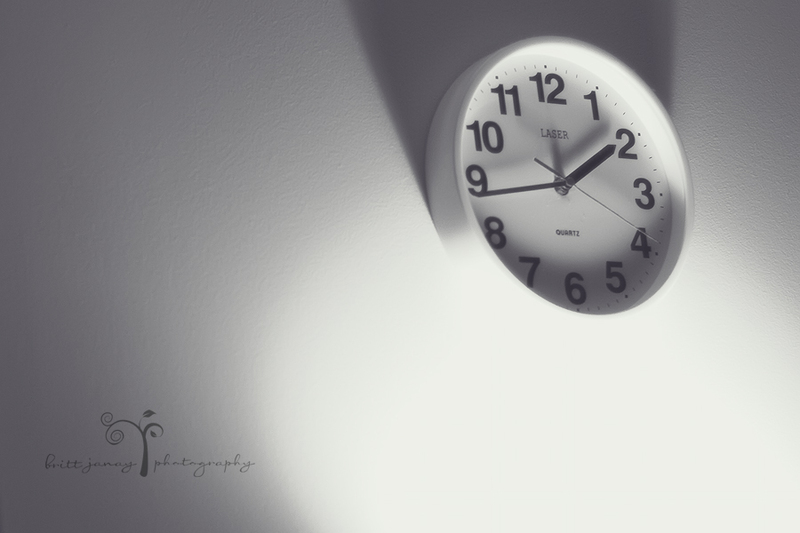 I was putting so much effort – i really was but i felt like i was getting no where! I was getting tired…. Then Dr Bisits arrived to save the day!! But this meant i had to get flat on my back for him to check out what was going on…He confirmed she was posterior and said he would like to try and manually turn her. With the midwife help pushing her on the outside of my tummy…i lay flat on my back. THIS WAS THE HARDEST PART EVER. Imagine a watermelon inside your crotch and then a grown man putting his hand inside next to the watermelon trying to turn it…yes that’s right! but she turned…and when she turned oh the sweet relief. 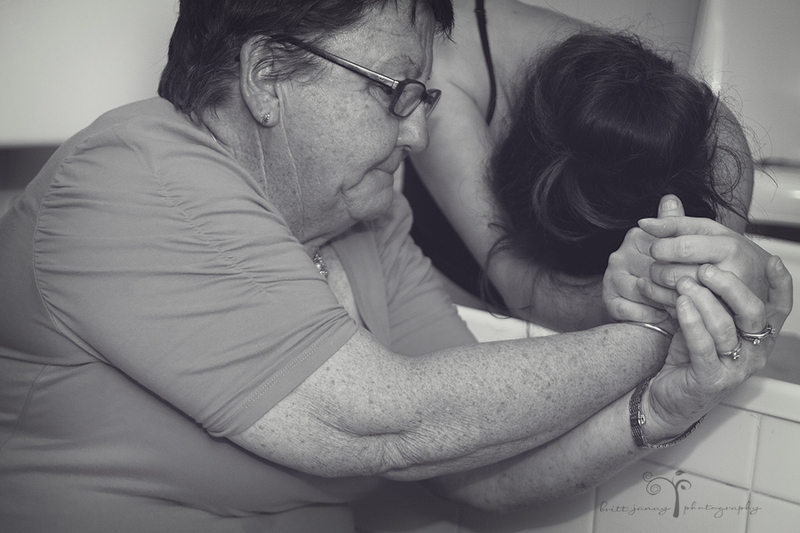 I could feel her move down with all the effort i pushed with, i felt the crown and the slowing to let it all stretch and to let her out – and then the final push…and with a big gush she was out and placed on me. AND OH MY GOD the honest to God first thought after the relief that was over…as i looked at her i just honestly could not believe she fit inside me. I guessed her weight atleast was 4.5kg. She was a fat little tank! I was highly commended by The Man himself Dr Bisits for handling the manual turning with no pain relief. Not bad for a 5 foot nothing mumma with 2 cesareans behind her huh??? Where is your “this baby is too big and you are too small” card now DR “YOU KNOW WHO”! Damn straight i pushed this baby out. Damn straight i pushed a 10 pound – 4.5kg – 4560gram little fatty RIGHT OUT. But i didn’t get off totally free…yes i needed stitches. This birth was the fastest recovery yet…i had her at 4am and was leaving hospital just after lunch. Jake…my totally awesome chauffeur!! LOL No really he stayed strong till the end. He let me squeeze the life out of his hand… He did so well just going with the process even though there was nothing he could do but be strong for me…So glad he waited till the end to fall apart! So thankful for Dr Andrew Bisits for going above and beyond. For coming in AGAIN after hours / when he was not working and delivering our baby. He’s an amazing man – he really is. He’s fighting a slow and most likely a very disheartening battle for CHANGE in the system. His position gives him power, even though he is up against MOST OF HIS PEERS and i’m so glad that he’s using it for good to really try and make a change against a system that really isn’t woman friendly. He believed in me and let the natural process take its course…only stepping in when needed and with the least amount of intervention possible first. Finally so thankful to God for blessing us with a healthy fat little chubba…we honestly cannot imagine life without our little dark horse…our Lucy. 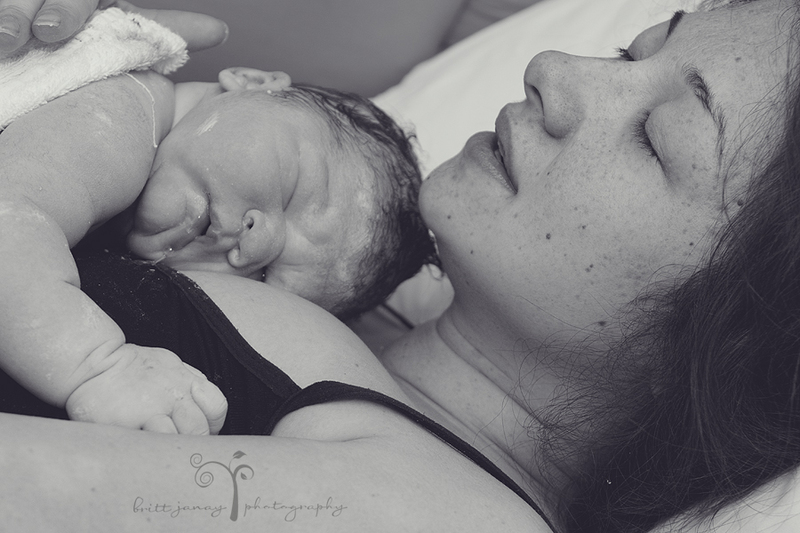 « A Homebirth after 2 Cesareans….say what!? I commend you Liza for your bravery and love. You gave me a better light on Motherhood. You are such an incredible soul.